Tonight, the national dirt late model tour lands in Woodstock, Georgia. The 3/8-mile clay oval of Dixie Speedway is set to host the Lucas Oil Late Model Dirt Series. View full 2018 Dixie Shootout results below. Effective immediately, Boyd’s Speedway will be promoted by Kathie Coulter of Chattanooga, Tennessee. She and track owner David Duplissey have agreed on a lease type agreement for the 2018 season. BRASSTOWN, N.C. – June 12, 2017 – Brandon Overton of Evans, Ga. claimed the 2017 Series Title for the Schaeffer’s Oil Spring Nationals Series presented by Sunoco Race Fuels and Tennessee RV. Overton became the fourth different champion in the five seasons of the Spring Nationals Series. It’s the final night of the Eldora Dream. Tonight, it’s heat races, B-Features and a 100 lap main event. The winner tonight, leaves with a $100,000 check. The 2017 Eldora Dream Payout is dense. Watch the full 2017 USA 100 video below. Full 2017 USA 100 results are posted below as well. 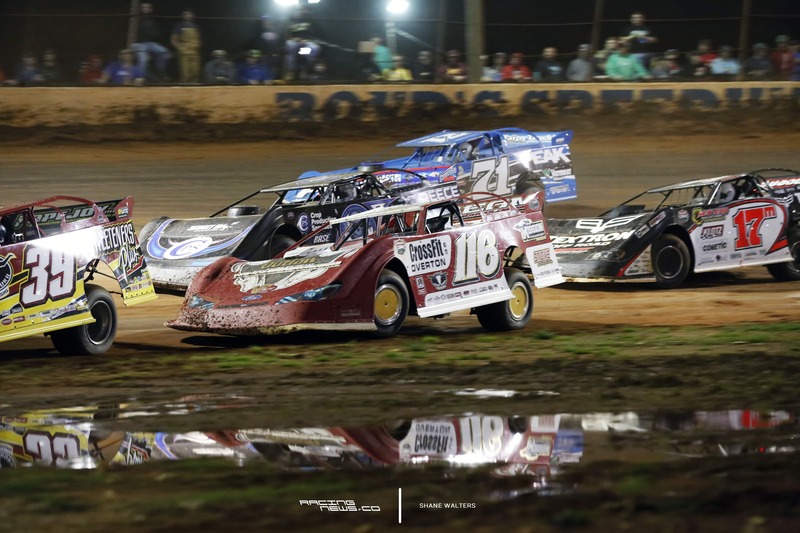 JAMAICA, VA – Despite dropping a cylinder on lap 23, Scott Bloomquist of Mooresburg, TN swept the 41st Annual USA 100 for the ULTIMATE Super Late Model Series at Virginia Motor Speedway on Saturday night.